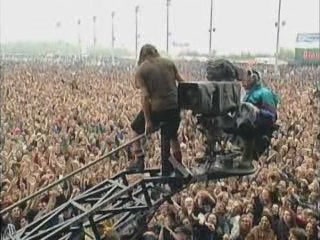 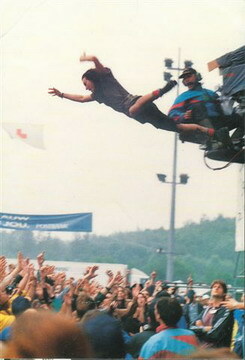 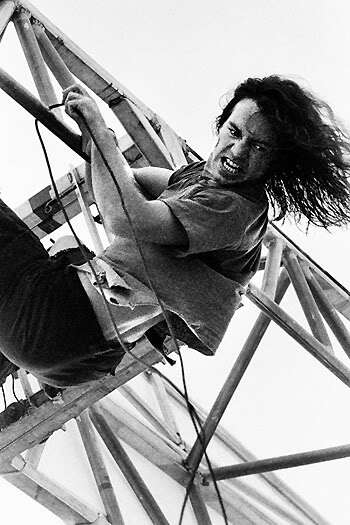 Eddie Vedder has made some of the best stage dives early in his career. 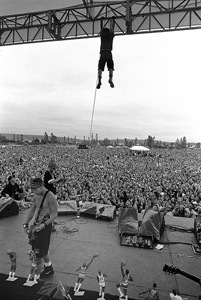 This dive Vedder took below was one of his best…it came during the song “Porch” with Pearl Jam at the Pinkpop Festival in Landgraaf, Netherlands on June 8, 1992. 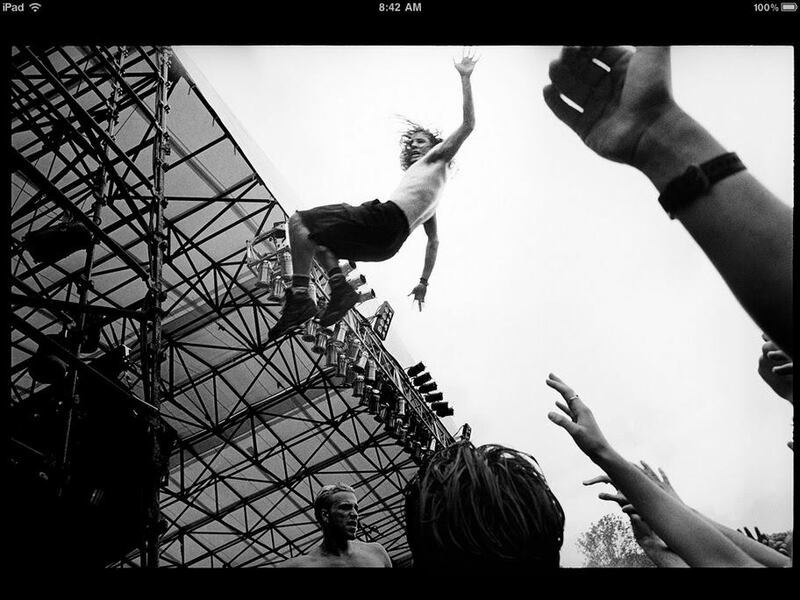 Check out this dive during a Lollapalooza Tour stop in Miami, Florida on August 22, 1992.